Apple has just released new updates to their iWork suite across iOS, macOS, and the iCloud webapps. The updates today includes the ability to open password-protected documents using Touch ID on the new MacBook Pro, iPhones and iPads, alongside new editing features for all the applications. 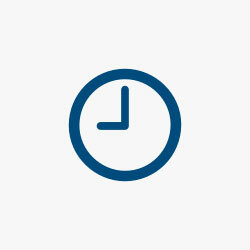 The updates released today come with new features for all apps bundled in the iWork suite. Most notably is the ability to unlock password-protected documents using Touch ID. This new feature is available on the latest MacBook Pros with Touch ID, iPhones, and iPads as well. Adding on to that, Apple has also made it easier to find and replace fonts throughout entire documents. This will make it easier to switch from one font to another if you decide to change the document’s style down the line. 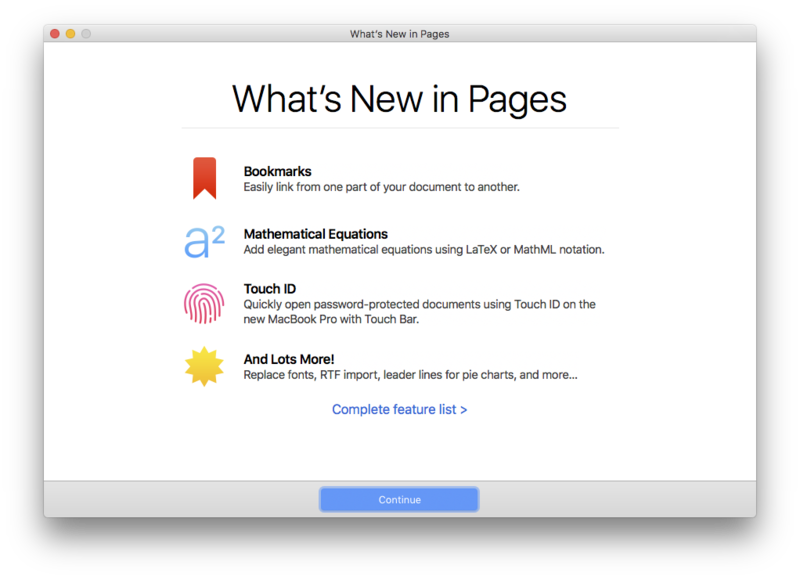 Pages has also added the ability to add bookmarks that link from one part of a document to another, a similar feature to what’s available in Keynote. Another great new feature is the added support for mathematical equations using LaTeX or MathML. Available on both iOS and Mac, this makes Pages ideal for those using it in an educational environment. Pages also received the ability to import and export RTF documents. Keynote’s updates today include a new black background option when looking at presenter notes, and the ability to post interactive presentations to sites like Medium or WordPress. All three of the apps in the iWork received new updates that further the ability to track and utilize up-to-date stock information from within the applications. Pages, Numbers, and Keynote on iCloud.com also saw similar updates today. The Pages, Numbers, and Keynote updates are available for free from the iOS and macOS App Stores.